What would happen if you’re a full time working mother having sassy kids and have no time cleaning your house? Being a mother is not as easy as ABC especially if you are a dedicated full time employee. The fact that you need to do your responsibilities with them. 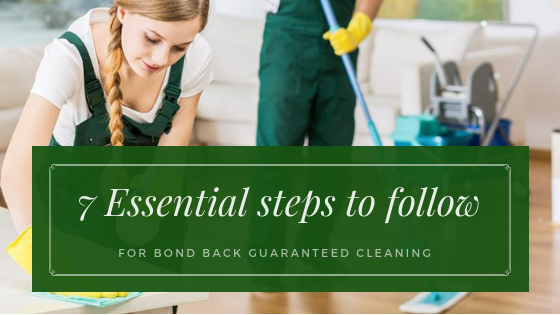 There’s a greater chance that you can’t keep up with those household chores like cooking, grocery shopping, house cleaning, washing dishes, laundry or other mom’s stuff. This is a big factor that influence you as a mother – by taking care of these. All you want to do after the tiring day of working is to relax, watch movie and sip coffee, but these duty must be accomplish not because you’re the mom but because you love them. Most of moms are busy between their job and taking good care of their children. 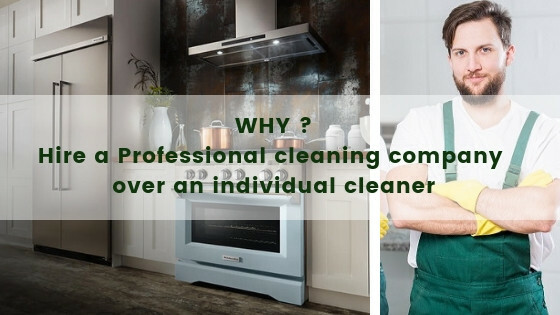 They usually forget the cleanliness of their house, besides having a messy house is frustrating. 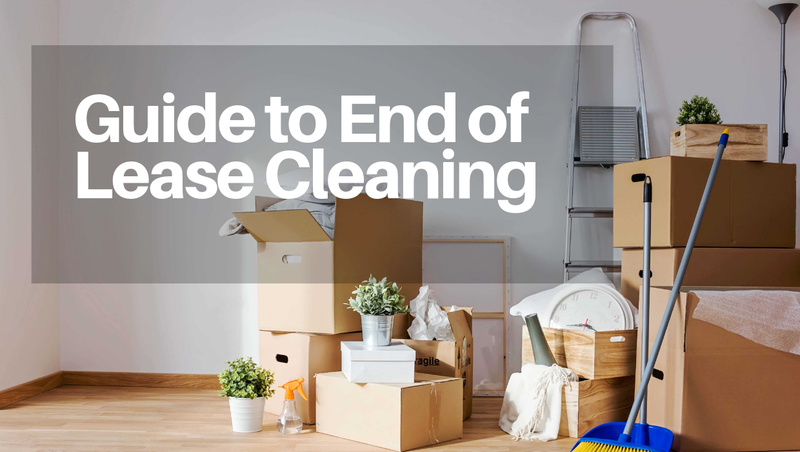 House cleaning consumes most of their time and there are hundreds other things their rather need to do than this. However, we must understand that having a clean house and comfortable ambiance leads us to a happy, harmonious and healthy living. Fortunately, Austral Cleaning Brisbane stumbled in this info-graphic posted by SunflowerMaids.com. 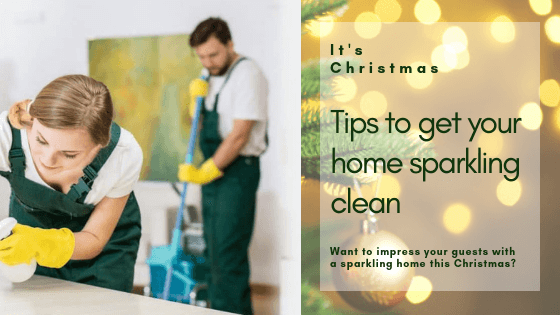 These cleaning tips titled “How to clean your house in ½ the time (even if you are a busy mother)” will be very helpful to those moms who don’t have enough time cleaning their house. Enjoy reading. With these speed cleaning hacks you can clean your house in just ½ the time. You can use your extra time in sleeping, having a date night, exercise, go for a walk, hang out with friends and reading a book. You can enjoy life without any worries left at home. You can have quality time with your children. 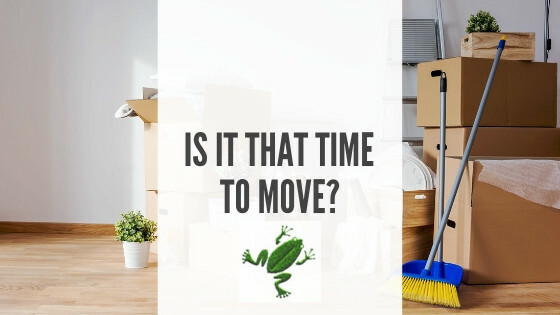 After you read those amazing house cleaning tips, can you send us your comments or thoughts? We are looking forward for your stunning views about these.